The NuLids System includes one handpiece, charger cord and charger plug, and a 30-day supply of NuLids Daily Disposable Soft Tips. NuLids… It’s so easy you can do it with your eyes closed! 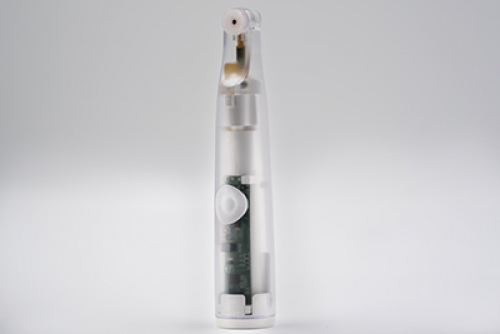 The NuLids System is the first dry eye medical device system designed for home use! It is clinically proven to improve tear film quality and patient comfort between office visits. Feel better is as little as 8 days! A simple one-minute treatment is all that it takes. NuLids uses a Soft Tip specifically designed for daily patient use on the eyelid margins. 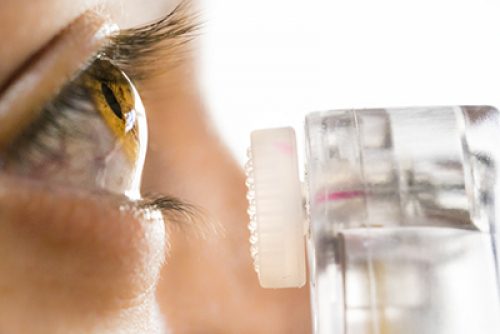 Extended clinical studies conducted with 4,400 eyelid treatments found no adverse events. 100% of patients surveyed said they experienced NO discomfort when using NuLids. NuLids patients report significant reductions in their use of manual lid scrubs, moisturizing eye drops, night time gels, warming masks, anti-inflammatory and other prescription medications. 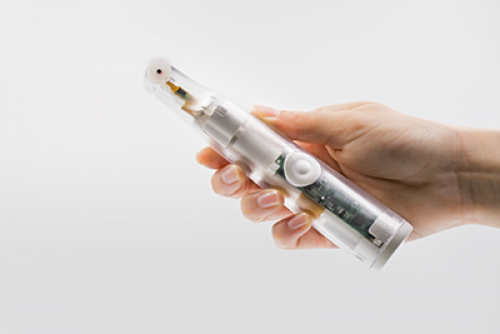 NuLids is classified as a durable medical device. That qualifies it for use with Flex Spending and Health Savings Accounts – saving you even more money. A simple one—minute treatment is all it takes. 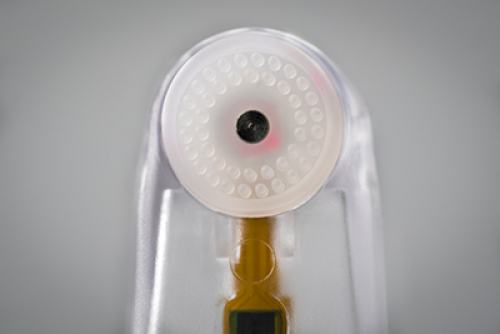 100% of NuLids users reported they found the device simple to use – and more convenient than manual lid scrub treatments. 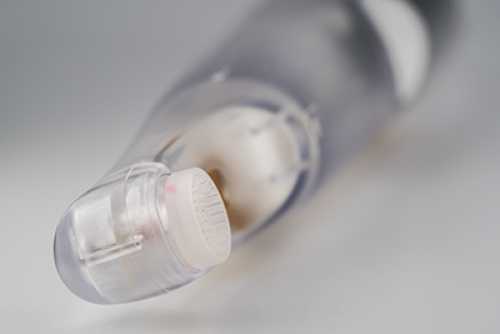 The NuLids System eliminates the need for manual lid scrubs and can dramatically reduce and/or possibly eliminate your need for expensive over-the-counter lubricants, gels, and moisturizing drops.